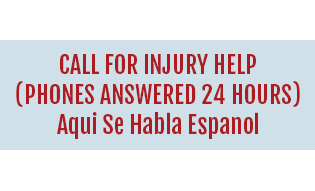 If you suffered an injury due to a dog bite, you may be eligible to receive financial compensation for your injuries. While most dogs are generally considered to be friendly creatures and provide families and individuals with comfort and joy, some dogs are vicious or poorly trained and can attack without warning. A dog attack can cause critical and sometimes even fatal injuries, especially when the victim is a child or an elderly individual. Every dog attack needs to be taken seriously, and it’s critical that you take action right away if you or a loved one were bitten by a dog. Many people assume that a dog bite can be treated at home, especially if it doesn’t look serious. Unfortunately, this is almost never the case. Dog bite injuries can be much worse than they appear, because the dog’s long canine teeth creates puncture wounds deep inside the victim’s skin and muscle. Blood loss is common with a dog bite, as is serious and potentially life-threatening infections. If you or a loved one have been attacked by a dog, visit the emergency room right away or call 911, especially if the victim is a child. By getting immediate medical help, you can reduce the risk of fatality or complications of the bite. The next step is getting experienced legal assistance from a dog bite attorney. Since Georgia has some of the most complicated dog bite laws in the United States, it is absolutely critical that you obtain skilled legal help quickly. Dog bite laws here tend to favor owners instead of victims, and the key to getting the financial restitution you deserve after a dog attack is getting legal help immediately. 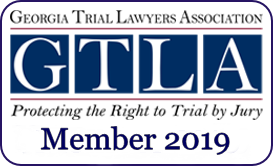 In Georgia, you must prove that there is more than one ground for liability for dog bite victims to obtain compensation. Other Georgia laws protect dog owners from being liable for the injuries their dogs cause in some cases. However, if you have a veteran dog bite attorney on your side, you can build the strongest possible case and increase your chances that the maximum compensation will be awarded in your case. 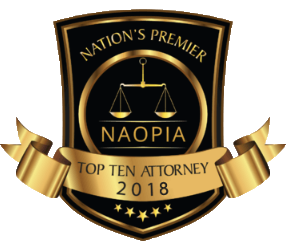 Regardless of the circumstances surrounding the dog attack that harmed you or a family member, it is imperative that you reach out now to speak with a seasoned personal injury attorney with specific experience in Georgia’s complex dog bite laws. At Chalker Injury Law, we have the expertise and resources to put together a solid claim for compensation, and can guide you step by step through the process of obtaining the restitution you deserve for your injuries. 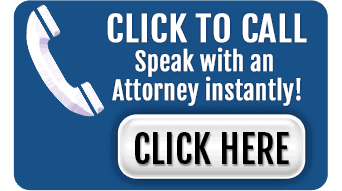 Call today for a free consultation to discuss your legal needs at (678) 319-9991.